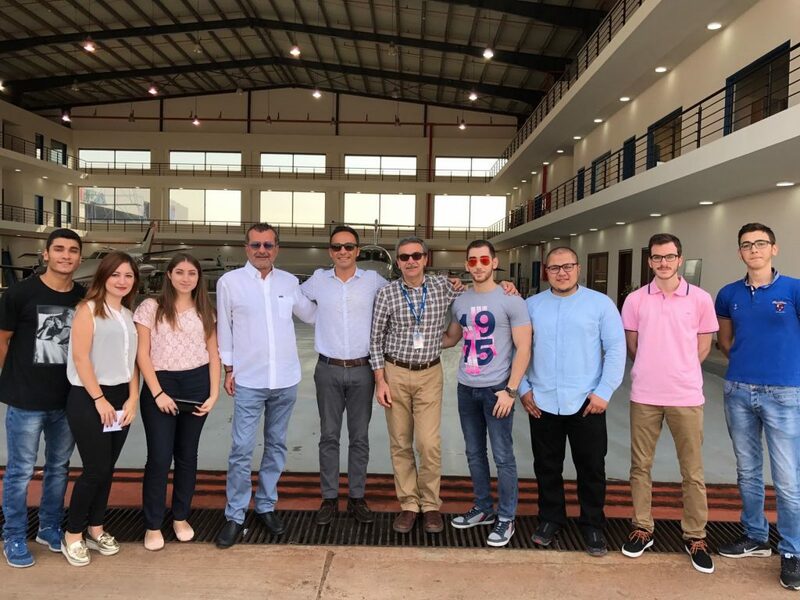 Tecnam Global Sales and Marketing Director visited Beirut Wing Flight Training Organisation, where he had met Mr Imad Mahmoud Khodari (Director of FTO) and Mr Oussama C. Jadayel (Director, Balamand Institute of Aeronautics) with his students from Royal Aeronautical Society-UOB. 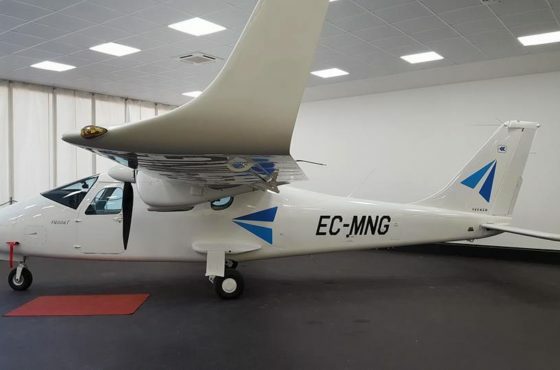 Tecnam continue sharing its passion all over the world!!! !